Well high gloss walls are still holding their own! 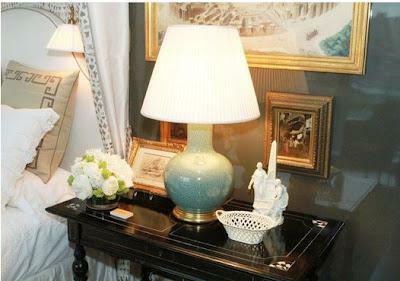 It was quite evident after viewing the Kips Bay show house. Several rooms had either high gloss walls or a piece that had been re-painted in a high gloss. Loved the Hampton Design room, a mossy brown on the walls in high gloss! 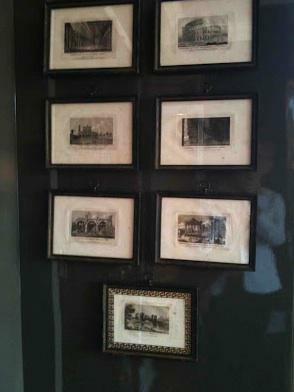 Again Hampton room at the Kips Bay. From my Pinterest, love these chocolate walls!! 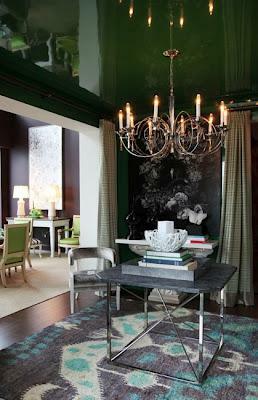 Kips Bay done by Thom Filicia, really amazing in reality the color was wonderful! 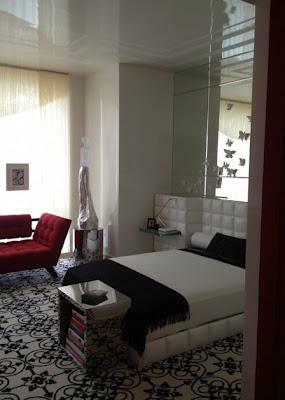 Room finished by America Painting for Kips Bay, the white still looked utterly wet, and really fun! 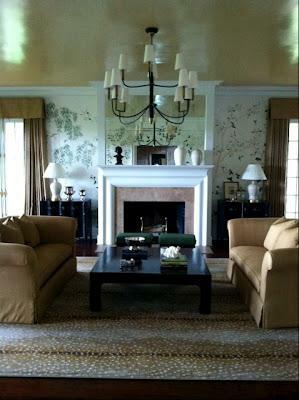 Designed by Charles Pavarini III, who was also the chair this year! 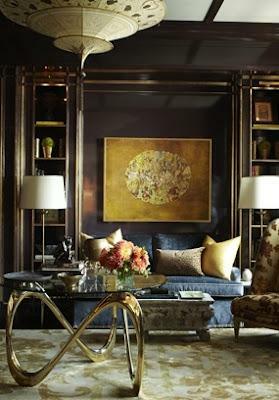 Garrow Kedigian did this room in a deep eggplant, the gloss makes this work incredibly well.